Master Glass & Aluminium adhere to all building standards and product quality and safety are never compromised. We are accredited members of the Australian Glass and Glazing Association (AGGA) and are trained and tested in interpreting AS1288-2006 – the selection and installation standard for the glass and glazing industry. All obligatory efficiencies, procedures and Australian standards are met prior to the completion of each project. We administer building audits to ensure the observation of obligatory building standards for the use of existing and replacement building materials. 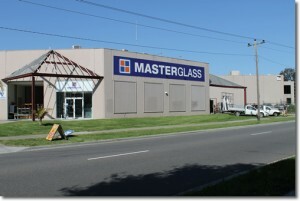 Master Glass & Aluminium never compromise on products, quality, safety, service and standards.